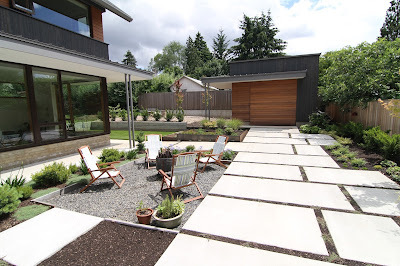 We're on the Dwell Tour! 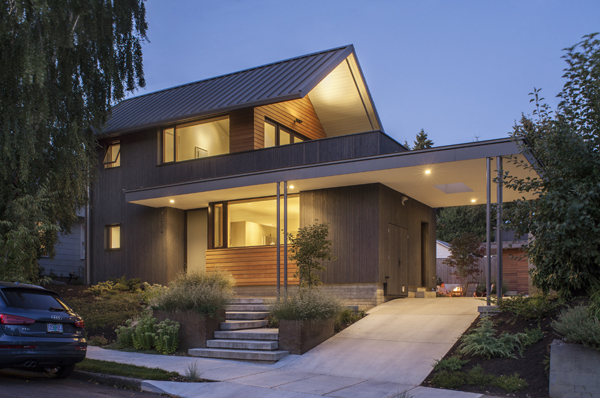 We are excited to announce that the MW House was chosen to be one of 5 houses on Dwell Magazine's first Portland modern home tour. Please join the tour and come and see us.